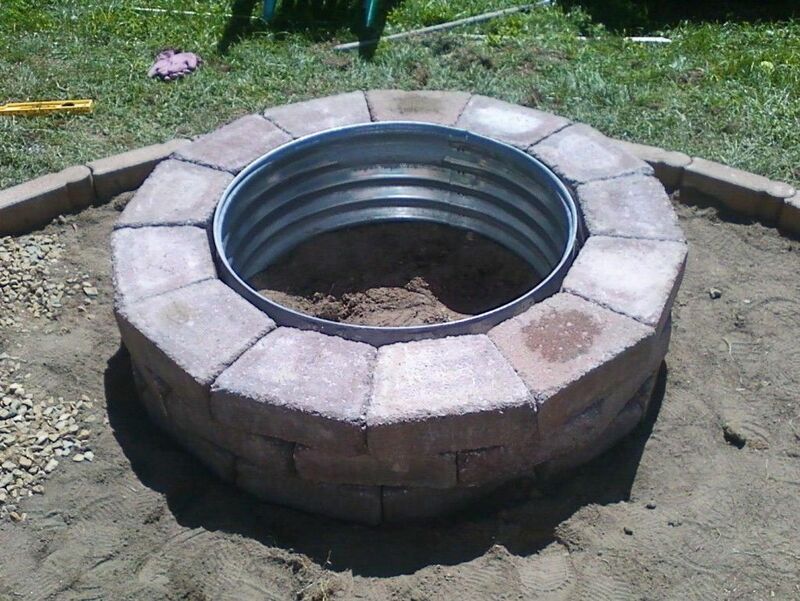 When I build a fire ring, I like to create what I call a keyhole design. To do this, make a circle with rocks or dig a circular hole. On one side of the circle, extend out a small square—the size of the grate or skillet you will use for cooking.